Are you packing your bag to Thailand? Curious about what to bring and what to expect? Don’t worry. We at Hanoi Voyages feel the responsibility to help you be well-prepared for Thailand. We have compiled the most concrete, updated Thailand Travel Guide for you. Apps: Grab, Thai Taxi or Easy Taxi as alternatives in bigger cities, as they are cheap and easy to order by using apps. What are the usual prices, when are holiday, how is medical treatment in Thailand...? The generous exchange rate + the low cost of accommodation and food makes travelling to Thailand an extremely cheap option. Big cities like Bangkok and the rest of the South are more expensive than Northern Thailand. 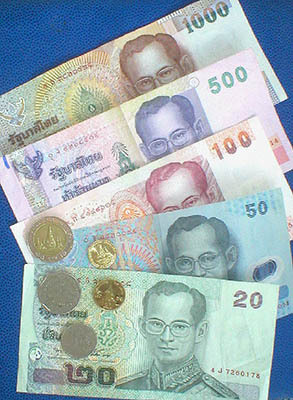 In general, Thailand is more expensive than its surrounding countries like Laos and Vietnam, and it gets worse during high season such as in November to March. Note that the islands are considered to be much more expensive than the mainland. Expenses on food are relative low, but accommodation is often found to take up much of your budget when travelling here. Thailand has a 220V system and is generally very stable. 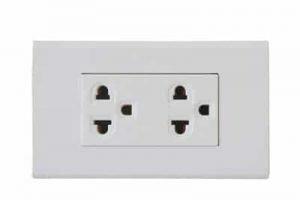 The power outlets are most often featured as a two-prong round or flat sockets, commonly known as the European type. It is, however, important to pack an adaptor as in some rural areas only two-pronged outlets are available. Adaptors are relatively cheap and available in most electrical retailers. Excellent. Thailand has some of the cleanest, most up to date hospitals and clinics in the world. Treatment is cheap and so good that foreigners can mix a pleasurable holiday with medical treatment, at a much lower price than in their homeland. Was this Thailand travel guide not enough? Still worried? Curious?